Yeah Girl were massive supporters of our first year of BOWLZILLA Gold Coast. They even donated cash so there was prize money for the Women's division. They went above and beyond and on top of all of that, put on one of the best art gatherings we've been to in a long time. We cannot thank them enough and hope that whatever we do is seen as thanks for their generosity. Check the Yeah Girl 2016 recap and wrap up in this vid put together by Art-Work Agency. If you're still not sure what it's all about, want to see what you missed or you just want to relive the good times, check it out! Posted on March 24, 2016 by BOWLZILLA. 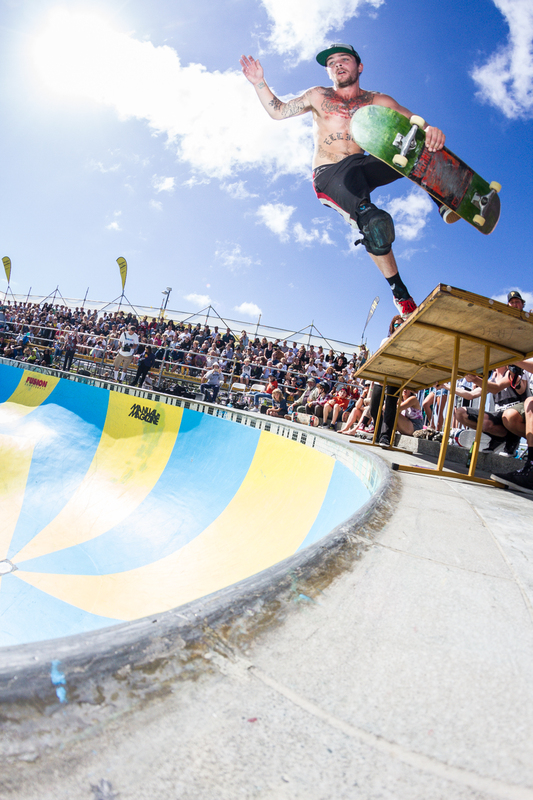 Here it is, the highlights clip from our very first BOWLZILLA Gold Coast. We had skaters coming from; Brazil, USA, New Zealand and all around Australia. Women, 16 & Under, Masters 40+ and Open sections were all coordinated with ASF and their bowl series and also ISU and the international bowl series. We're already counting the days till next year. There is more filmed content coming in the form of a TV show so we will let you know when that is going to air around the world. Posted on March 18, 2016 by BOWLZILLA. BOWLZILLA GOLD COAST IS GETTING BRASH! 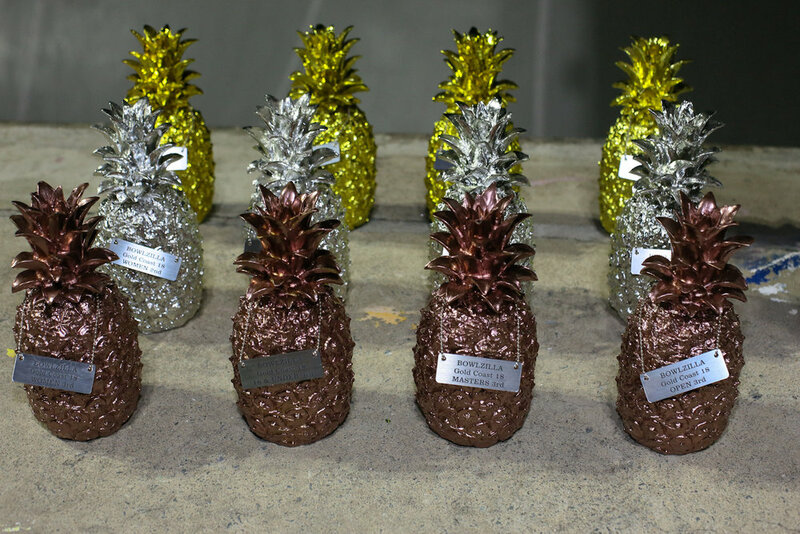 The very first BOWLZILLA Gold Coast was on this weekend and was bigger and better than everyone had planned with entrants coming from; Brazil, USA, New Zealand and all around Australia. The competition had sections for; Women, 16 & Under, Masters 40+ and Open, and was coordinated to work with ASF and their bowl series and also ISU and the international bowl series and rankings. Big bold steps for a first outing that had thousands cheering. Having so many riders turn up from far and wide really lifted everyone’s skating to a level many were surprised by. Gold Coast City Council and Councillor McDonald have done amazing things for skating on the Gold Coast and two weeks before the competition they installed lights which were somewhat responsible for the higher level of skating. The skaters were able to practice at night when it was a little cooler and the finals ran into the night with the lights. The lights definitely raised the energy levels – thank you! Beach Burrito Company have just opened a new restaurant in Coolangatta and held the opening night party Thursday which combined with the skate centric Tic Taco art exhibition. Great food, amazing location and an awesome night to kick things off. The following night our friends had - Yeah Girl, which showcased women photographers documenting the steadily growing global female skate scene. This was held at Dust Temple and blew everyone away with the location, the photos, the subjects and the incredible job they did at throwing an amazing event like this. Yeah Girl were also incredibly generous and supported the prize money for the Women’s division of the competition as well. 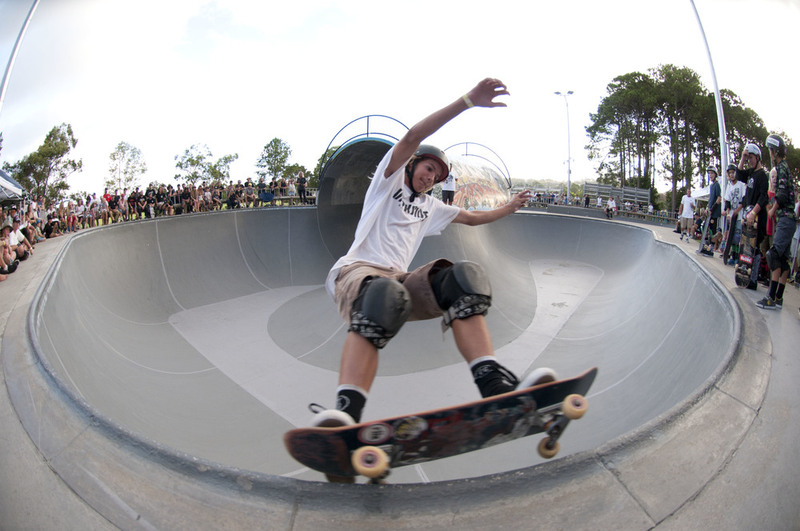 The generous support and encouragement from Gold Coast City Council, Bleach* Festival, Beach Burrito Company, Australian Skateboarding Federation, International Skateboarder’s Union, Palm Beach Hotel, Goliath Skate Distribution, Corona and Redhead or Dead Events was what made the first BOWLZILLA Gold Coast possible. It cannot be overstated how much support they gave and how important it was to the success of the event. The Masters divisions had lots of surprises. This year is going to grow into a very large beast of its own in the coming years. Robert Brasher is an enigma and a legend. He is the first Australian to do a frontside rock. He still has them as stylish and consistent at the age of 53 as he did 30 years ago. He has matured with age and his skating is possibly better now than it ever was. He is amazing. Joining him in the bowl was another slightly younger Masters legend of Australian skating: Brian Garland. Brian has always had a unique approach to his life, fashion and skating, and age has not wearied any of it. Brian blew everyone away with his switch skating from one end of the bowl through the pipe to the other and back. The Masters division really deserves its own release. Thank you all for showing what is still possible and congratulations to Nick Hepinstall for taking the heavily competitive win. The Women’s division was one of the largest seen in years in Australia and is encouraging for what is to come. BOWLZILLA Gold Coast is really looking forward to working with the women to ensure they have their own voice and platform to grow their scene while being part of the larger skate community. Tenille Licari managed the win in a very talented field. The 16 & Under division is shockingly rich in its field of talented skaters. Bowl skating is no longer the domain of the older skater. The Australian 16 & Under division is gaining worldwide notoriety and deservedly so. It is too hard to single out one individual for praise over the others which made the judges jobs so hard. Dylan Donnini was in first going into the final was pipped at the post by Bryce McKean. They make it look too easy except for the judging! The open division had competitors from as young as 12 all the way up to 38. It was a wide field of incredible talent and varied approaches that spanned generations. The previous comments about the 16 & Under division show proof in the placings in the Open division. Keegan Palmer at 12 years old won and Luke Russell at 15 placed second. This was against a highly competitive international field with skaters like Willy Lara (USA) and Dan Kelcher (NZ). This is no small feat. With the Masters division starting at 40 this gives 28 years of future growth in the Open division for Keegan Palmer. We look forward to developing the BOWLZILLA events further each year just to see how far skaters like Keegan can go with their talent. “The first year of an event is always difficult. 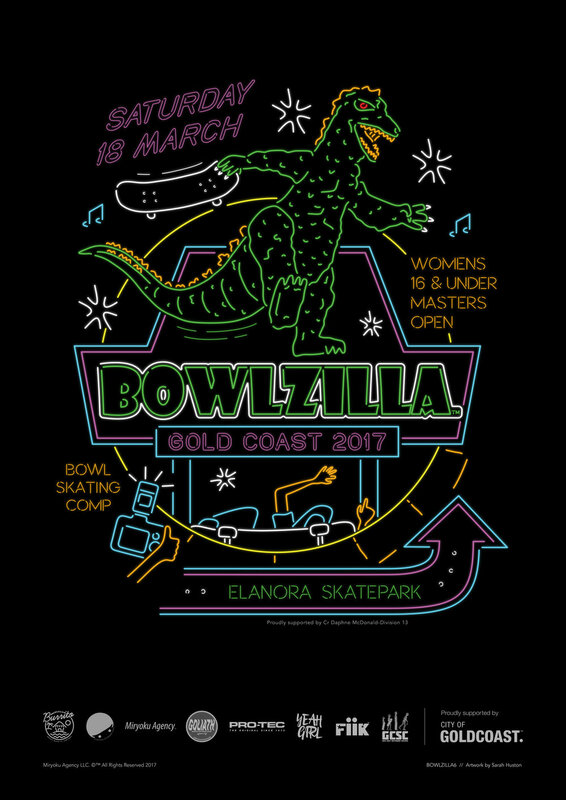 The support given by Gold Coast City Council and the local skate community removed the difficulty for the first BOWLZILLA Gold Coast. The skaters that turned up from around the world and Australia to be part of this means there is nothing but bigger and better and more amazing things coming for BOWLZILLA Gold Coast. This really is the golden age of skating” Says Chad Ford; Director BOWLZILLA. Posted on March 13, 2016 by BOWLZILLA. Beach Burrito is proud to present TIC TACO™ ʻan exploration of skateboardingʼ bringing together an eclectic group of artists from across Australia to interperate ʻthe art of skateboardingʼ. TIC TACO™ is proudly supporting BOWLZILLA™ and aims to grow alongside the skate contest over the coming years. 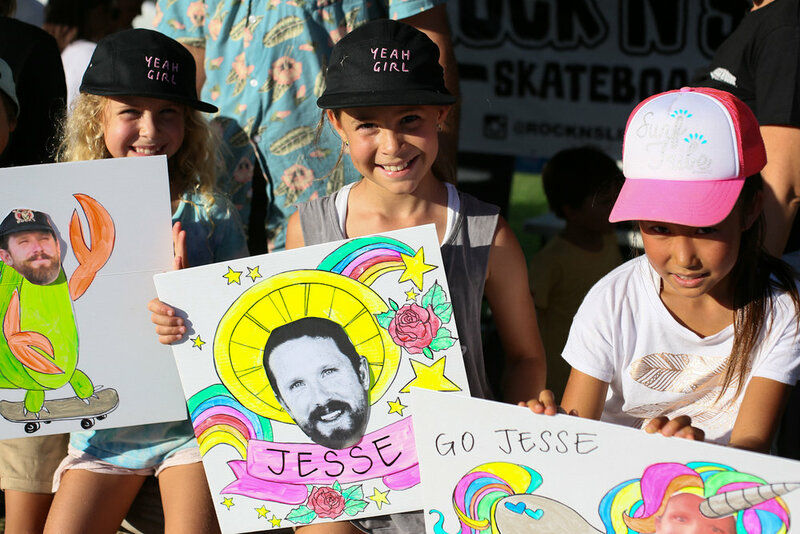 BOWLZILLA™ is a celebration of skateboarding, music and art, set to attract some of the world’s most exciting transition skaters to the Gold Coast for the final stop of the Australian Skateboard Federation national series. TIC TACO™ is curated by Beach Burrito brand manager Jimmy Baxter, and this year features an exciting line up of artists. JMD, SARAH HUSTON, FRENCH, CHAD FORD, BRETT CHAN, LAUREN WEBSTER, ADAM SCARF, ANDY MURPHY, JOHN FOX WILLIAMSON, BEN BROWN, KON, SKY GUYATT, TIM NATHAN, CHRIS FRAPE, DALE BIGENI, TEEM, JRB, GREG POISON, ANDREW MAPSTONE, BACKWOODS COPNCEPTS, MIKE WATT & GRIZZLE. The night kicks off at 6pm, all works are for sale, with a 100% of profits going directly to the artists. The exhibition is one night only. Thursday 10th March 2016. Beach Burrito, Shop 25/26 72-80 Marine Parade, Coolangatta. Posted on March 8, 2016 by BOWLZILLA. The skating has just wrapped on the first New Zealand National Bowl Skating Titles; BOWLZILLA Wellington. Everyone who could skate a bowl was welcome to come and participate with sections for; Women, 16 & Under, Masters 40+ and Open. 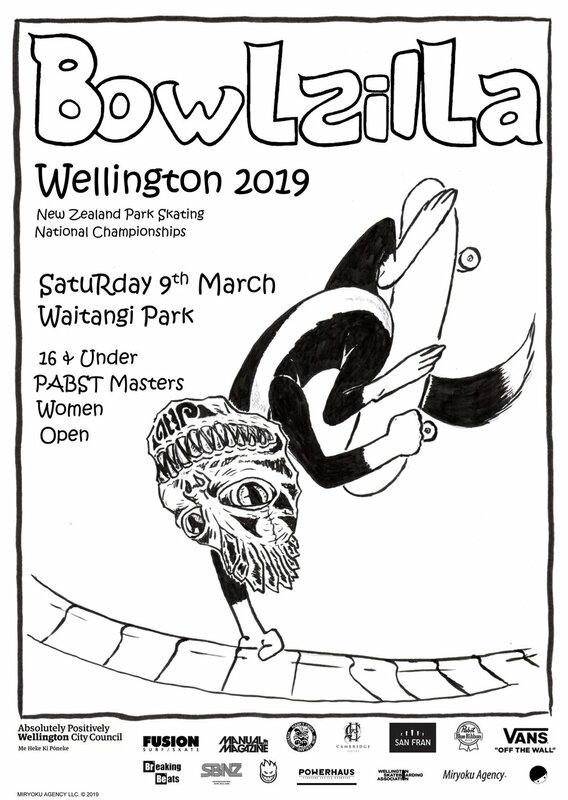 Everyone has been working hard on the first BOWLZILLA Wellington to encourage every bowl skater; women, kids, rippers and old timers to get in the bowl and have a go. Some amazing talent flew in from overseas to be part of it; Willy Lara (USA), Paul Kefalas (AUS) and R.J Barbarro (AUS). These guys inspired the locals and pushed them all to new levels. Lee Ralph is the most famous skateboarder New Zealand has ever produced. There is currently a documentary being made about him; Barefoot – The Lee Ralph Story, which is being talked about all around the world. Beyond Lee’s skating he is an accomplished Maori carver who has been in shows all around the world. Lee had a surprise for everyone at the competition and did not tell anyone. Literally, no one knew. Lee carved two Maori totems for 1st place for Open and Masters. What incredible gifts. Every single person associated with the event is so thankful for Lee’s generosity. “Being able to be part of an event like BOWLZILLA Wellington which is about nurturing a scene and helping give it a platform for all to benefit not just from competing but the comradery and social interaction is the best feeling. Not money, ego or platitudes can top the feeling of skating with your oldest and newest friends and seeing them all enjoy themselves on such a big national platform.” Says Chad Ford; Director BOWLZILLA. The first New Zealand National Bowl Champion is: Shaun Boucher, as the highest placed local in the Open division. We congratulate Shaun and hope to see him at events far and wide around the world. Posted on March 4, 2016 by BOWLZILLA. The festivities kick off today in Wellington. Come and join us. Posted on March 3, 2016 by BOWLZILLA. 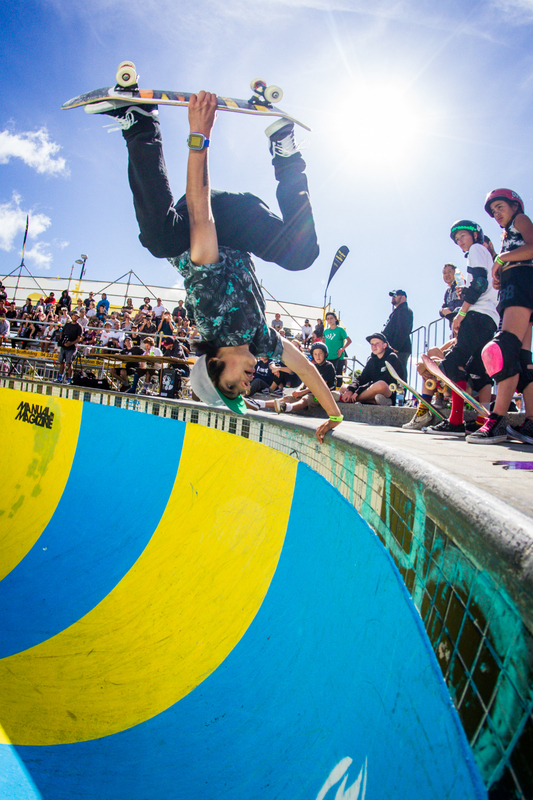 The Australian Skateboarding Federation, International Skateboarder’s Union, Bleach* Festival and Miryoku Agency are shaking things up in Australian skating with BOWLZILLA Gold Coast. We at BOWLZILLA are starting something. Partnering with likeminded skater run organisations around the world to build events that help nurture scenes, create opportunity for local skaters and have an amazing time celebrating all that makes skateboarding great with art, music and the competitions. 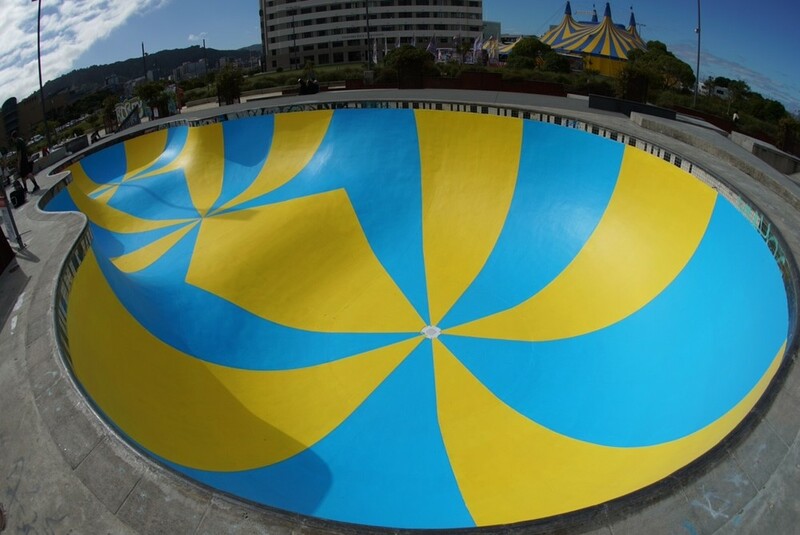 BOWLZILLA started in Getxo, Spain, in September 2015 and has since built the first proper concrete bowl in Chile and run the first international professional competition in Chile and established the first national bowl skating competition in Wellington, New Zealand. BOWLZILLA Gold Coast will be adding something to the Australian scene and ensuring skaters retain their voice with by skaters for skaters events. Proudly supported by City of Gold Coast Councillor Daphne McDonald. BOWLZILLA Gold Coast has several events as part of the celebrations and is running concurrently beside other great events on the Gold Coast. It all starts with the Tic Taco skate art exhibition at Beach Burrito Company Coolangatta on Thursday 10th March, the next day there is a great event running the same time as BOWLZILLA Gold Coast on Friday 11th and we will all be there to celebrate the incredible talents of female skaters and photographers at Yeah Girl, a photography exhibition exposing the often unseen and rapidly growing world of women’s skateboarding. 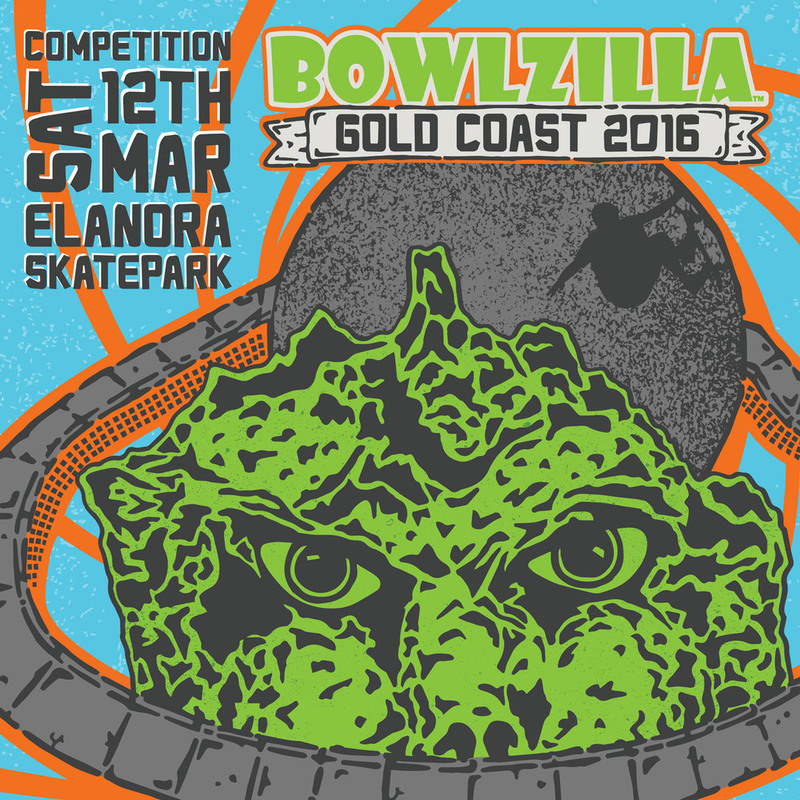 The competition itself is at Elanora skatepark on Saturday 12th March and we have; Dive In, the official BOWLZILLA Gold Coast after party that night to wrap of the festivities. All of this is part of Bleach* Festival which is the Gold Coast’s signature arts and music festival from 4-20 March. Across three huge weekends of Bleach*, hundreds of Gold Coast artists, along with a formidable team of renowned Australian and international artists, will present eight world premieres and a blockbuster line-up of easily accessible and mostly free events. Bowl skating is fun. It is why we do it. Period. The unique approach that bowl skating encourages should have its own unique approach in how it is represented. So BOWLZILLA is less about the strict structure of competition and more about the opportunity of gathering all our friends from far and wide and seeing what weird and wonderful approaches we all have and finding ways of rewarding and celebrating these achievements. It is why we are working with ISU and their bowl skating specific judging criteria. BOWLZILLA Gold Coast is the culmination of the ASF championship series and sees the best performed riders in ASF qualifier events seeded into BOWLZILLA Gold Coast. 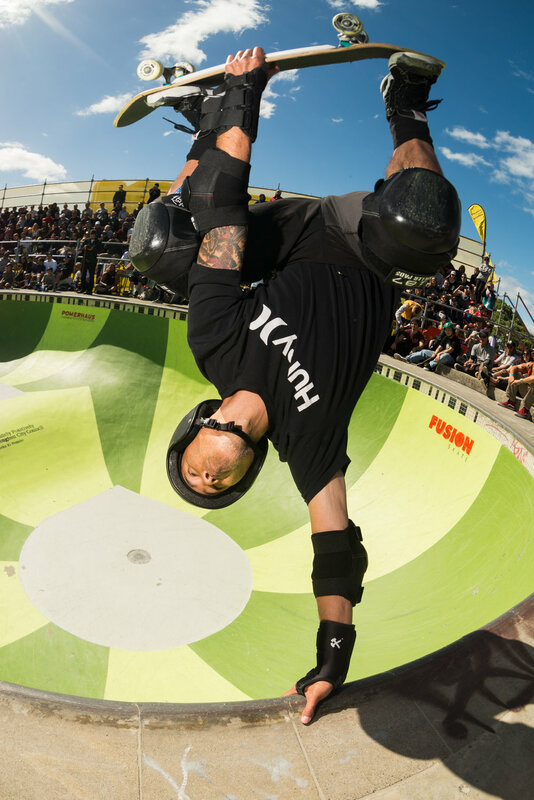 BOWLZILLA Gold Coast's top riders will qualify for International BOWLZILLA events making BOWLZILLA the complete contest pathway for Australian riders from the local park to the international stage. Year on year BOWLZILLA Gold Coast will grow in stature and benefit for the locals and all divisions will expand with the world’s top talent while encouraging and benefiting Australia’s best. “A couple of the greatest things about skateboarding is it is in constant motion and its direction is determined by its participants. Skaters know what skaters need. 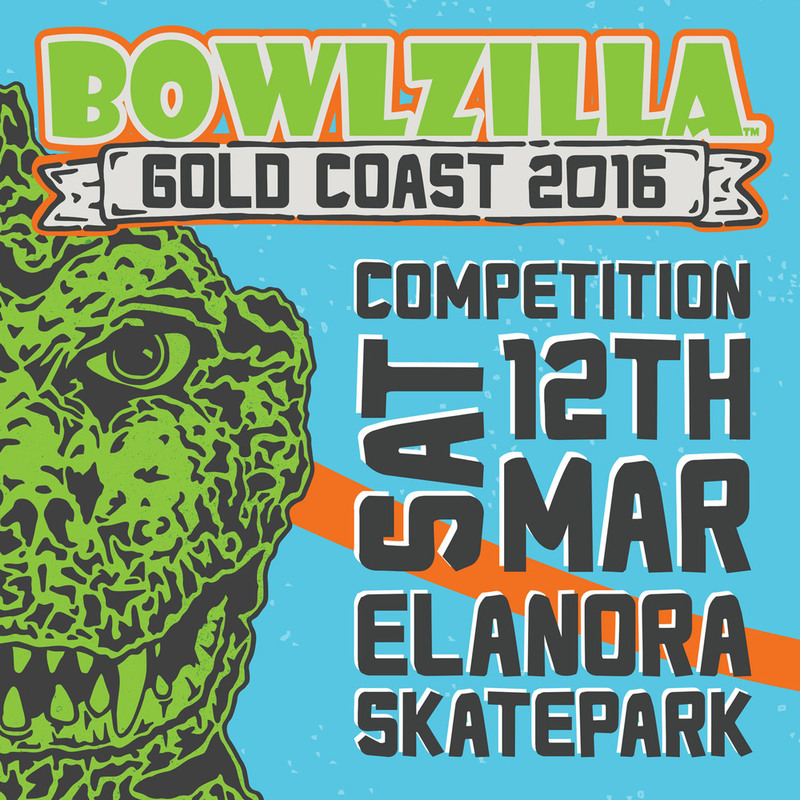 BOWLZILLA Gold Coast is developed by, guided by and run by skaters with skater’s best interests at its centre. City of Gold Coast, International Skateboarder’s Union, Australian Skateboarding Federation and Miryoku Agency are all working to build a new more skate centric platform and the future starts 12th March. Come and join in”. Chad Ford; BOWLZILLA director. 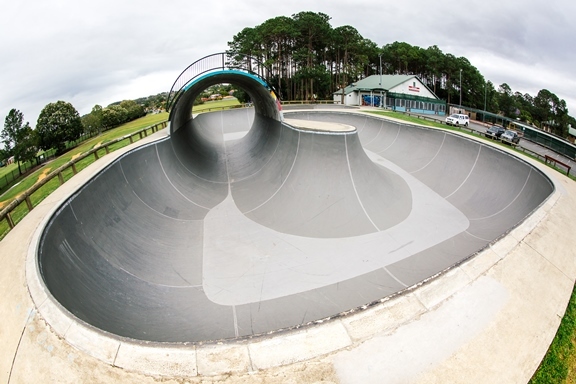 CR McDonald said; “it was exciting that the Pines Skate bowl at Elanora, the first open full pipe in Australia, was chosen to hold the first BOWLZILLA Gold Coast event, bringing in world champions and providing a wonderful opportunity for local talent providing the pathway to the world stage”. Posted on February 17, 2016 by BOWLZILLA. 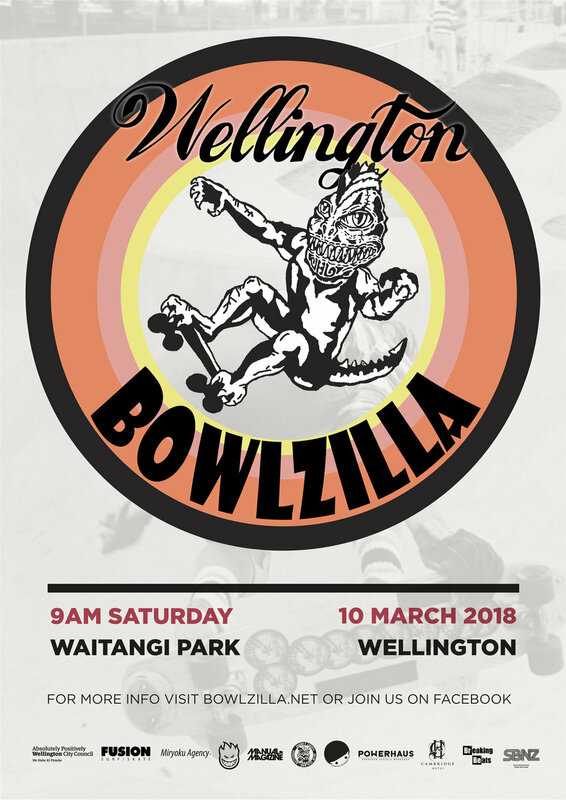 Wellington City Council, International Skateboarder’s Union, Redhead or Dead Events and Miryoku Agency are bringing a heavy line-up of skaters to BOWLZILLA Wellington’s biggest bowl-skating competition. 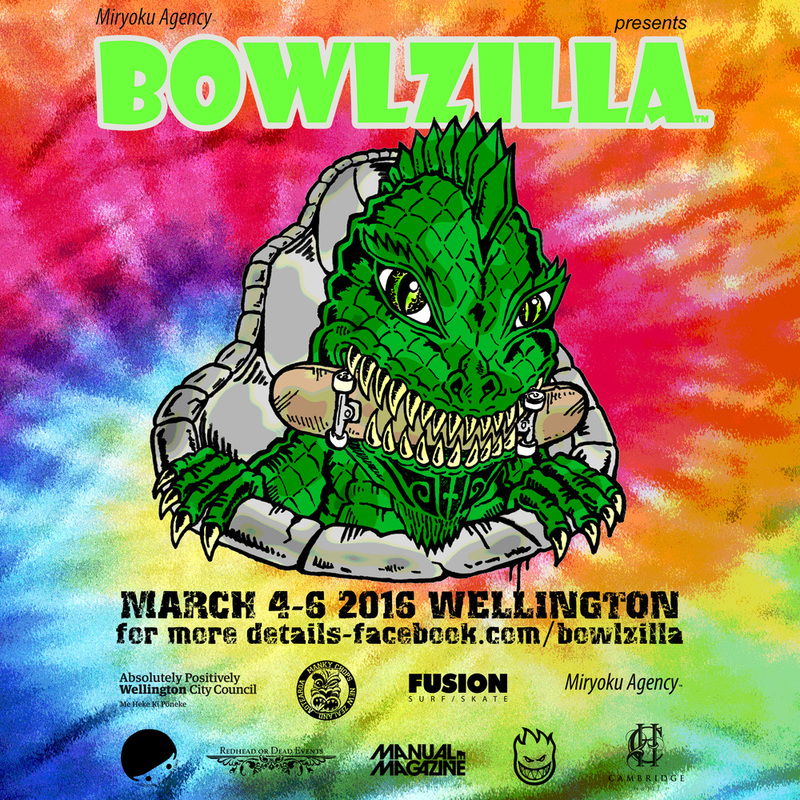 BOWLZILLA Wellington is the start of something new in Aotearoa. 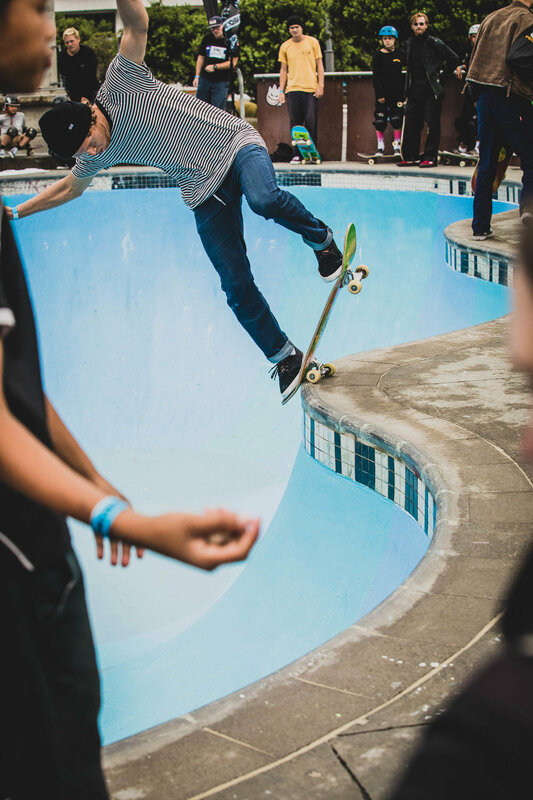 We’re partnering with likeminded skater-run organisations around the world to build events that help nurture scenes, create opportunities for local skaters and have an amazing time celebrating all that makes skateboarding great with art, music and competitions. BOWLZILLA started in Getxo, Spain, in September 2015, and led to the first concrete bowl to be built in Chile alongside the launch of the first international professional competition there and now we’re establishing the first National bowl-skating titles here in Wellington. 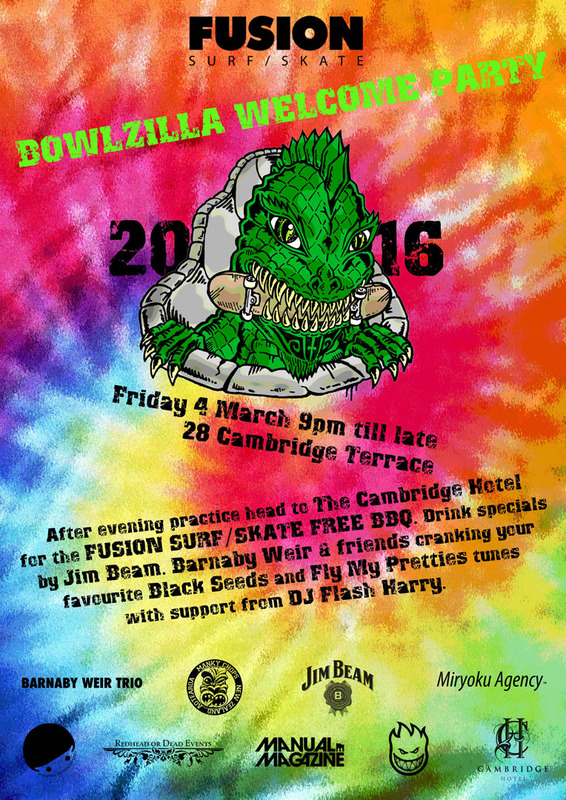 BOWLZILLA Wellington launches with the Fusion Surf/Skate Welcome Party at The Cambridge Hotel on Friday 4 March. 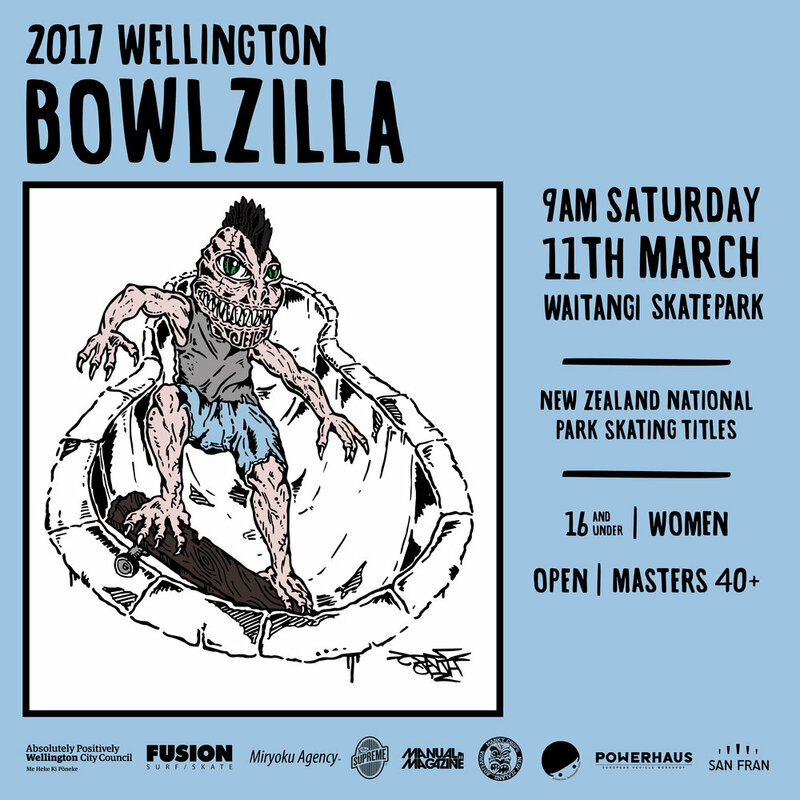 The following day, sees the skaters battling it out at the inaugural BOWLZILLA Wellington National Bowl Skating Titles. In the evening ARTZILLA showcases the best skater art at our official after party; Dive In. 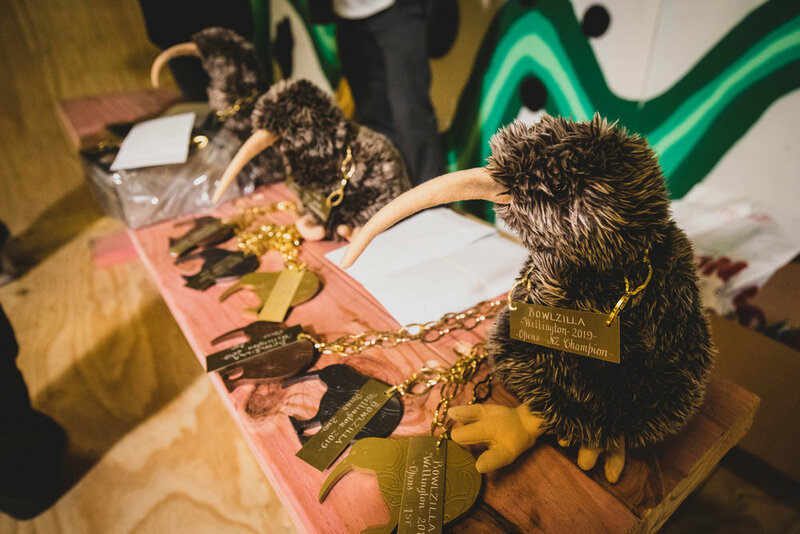 We’ll still be celebrating on the 6th of March at the Karori Vert Jam. Bowl skating is fun, it’s why we do it. Period. BOWLZILLA is less about the strict structure of competition and more about the opportunity to gather our friends from far and wide, seeing what weird and wonderful approaches they bring to the bowl. The competition has divisions for all the bowl talent across New Zealand. Year on year we expect these titles will grow in stature, benefitting both local skaters and the local economy. 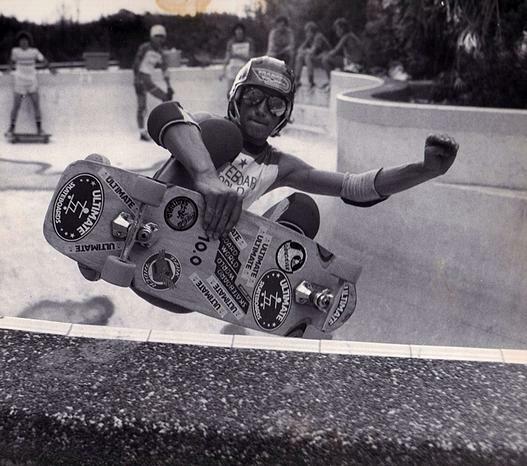 At BOWLZILLA we stand on the shoulders of giants and we strive in all we do to acknowledge the influential skaters and the scene that came before us; Tony Alva, Jay Adams, Dog Town, Steve Alba, Pat Ngoho, Suicidal Tendencies, Black Flag, Social Distortion, The Red Hot Chilli Peppers, Glen E. Friedman, Thrasher, Independent, The Bones Brigade, The Beastie Boys, Lance Mountain, Lee Ralph, Andrew “Morri” Morrison, Chris Miller and Tony Hawk. The new guard of Alex Sorgente, Chris Russell, Grant Taylor, Lizzie Armanto, Danny Leon, Rune Glifberg, Omar Hassan, Bucky Lasek and Pedro Barros, would not be here without those that blazed the path. BOWLZILLA™ acknowledges and celebrates this heritage with plans to build on the past and write a bright and energetic future for skateboarding. Posted on February 14, 2016 by BOWLZILLA. 16th January 2016: BOWLZILLA™ Chile was held for the first time this past weekend at Ritoque Beach and delivered big. BOWLZILLA™ Chile Sport Music Festival is the first of its kind in South America. Having the combination of the two was brilliant in being able to give fans access to their favourite skaters and bands at the one time and each inspiring the other. Skating with Steve in the Masters was 2015 International Skateboarder’s Union Masters World Champion – Pat Ngoho. This honour gave Pat the best position to skate in during the qualifying heats; last rider in last heat. 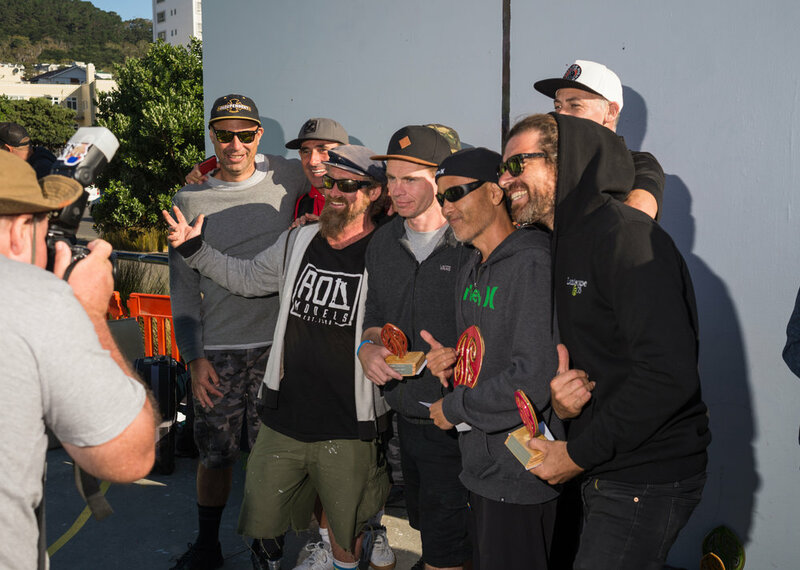 Included were riders from Brazil; Marco Cruz, Miguel Catarina, Bruno Passos, Evandro Mancha, the USA; Bill Rennie (Tristan’s dad), Chris Patton, Kevin Staab, Tony Hawk and from the UK and a close 2nd to Steve Caballero for MVP with MC duties, webcast compare and Masters competition; Sean Goff from the UK. We've all been hoping and waiting and cheering and encouraging and then finally it happened on Saturday and we couldn't be more proud of being part of Murilo Peres first major pro win. EVERYONE was stoked. He didn’t even get a chance to accept his award before he was carried off on everyone’s shoulders. We can say we were there. BOWLZILLA is more than just skating. There is art and music and good times all round as part of the whole gathering. The week’s festivities kicked off with BOWLZILLA’s cultural event partners Love & Guts throwing an art show / welcome party for everyone in Santiago at Mall Sport. 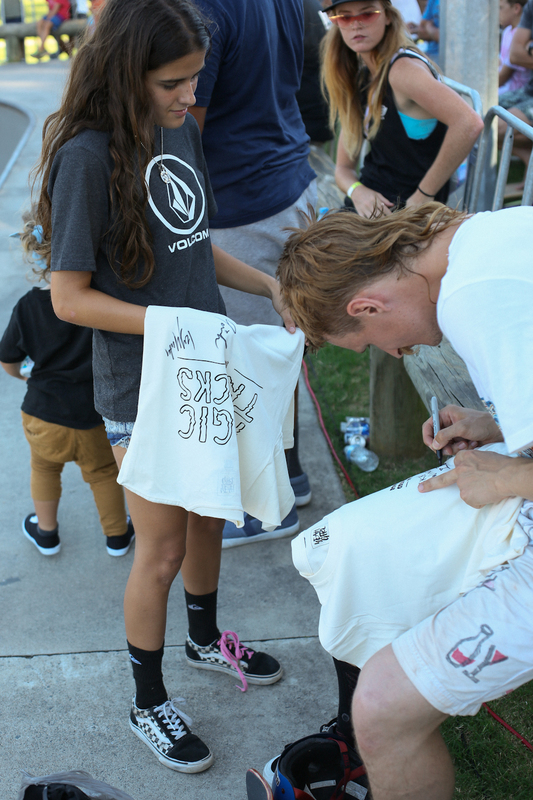 Loads of the riders showed up and had their art on display and for sale at the show with an impromptu session happening at Bowl Park skatepark and a bunch of the skaters; Renton Millar, Chris Russell, Alex Halford, Trey Wood and Sam Beckett got wet on the permanent wave set up they have there. It was a great launch and welcome. The music side of things was huge with; Mucho Muchacho, Zaturno, Dj Rafik, Strung Out, DJ Sien, Yuksek, Gui Boratto, Gentleman, Cody Simpson, The Faction and Capital Cities playing. The music was the backdrop for the skating and once the competition was over everyone went to party and dance till last call. The sponsors for this first year were very generous and supportive and helped bring everything together. Monster, Globe, Volcom and Movistar. Good event sponsors offer more than just a logo and a cheque and all of our sponsors this year gave more and everyone at the event benefitted from their participation. The competition is part of the points of the International Skateboarder’s Union bowl series and it launched the ISU season for 2016. This event continued the utilisation of the ISU’s new bowl specific judging format that the riders have been wanting for a long time. It is focused on proper bowl skating with lines and use of the whole bowl being rewarded more than single tricks. The judges really embraced it and we saw many riders change their approach to the bowl. 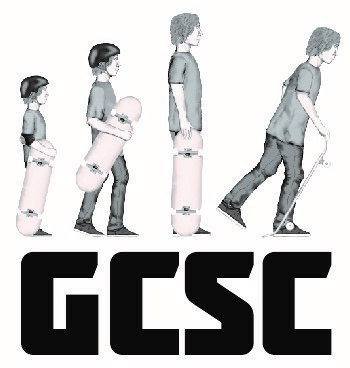 As these guidelines develop and improve so is the riders level of skating and approach. Posted on January 20, 2016 by BOWLZILLA. Posted on January 16, 2016 by BOWLZILLA. 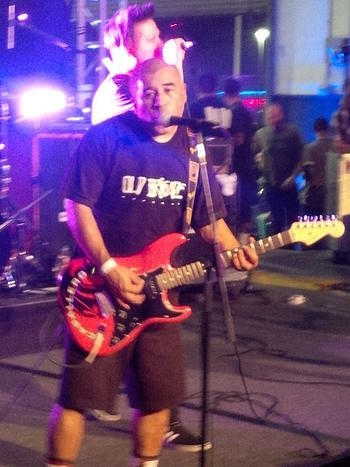 BOWLZILLA Chile is warming up the amps to get the party started! Practice has been going on all week. Everyone is getting used to a brand new bowl. Going to be a big day for the first ever BOWLZILLA Chile. Posted on January 15, 2016 by BOWLZILLA and tagged Tony Hawk Chris Russel Trey Wood Tom Schaar Monster Energy Globe Shoes Volcom BOWLZILLA BOWLZILLA Chile ISU isuskate Pat Ngoho. BOWLZILLA™ Chile is a partnership of the best music and the long history - and ripping future - of bowl skating. Breaking out on 16th January, BOWLZILLA™ Chile is a new international professional skateboard competition and music festival. The festival will be at Ritoque Beach, Quintero, Chile. 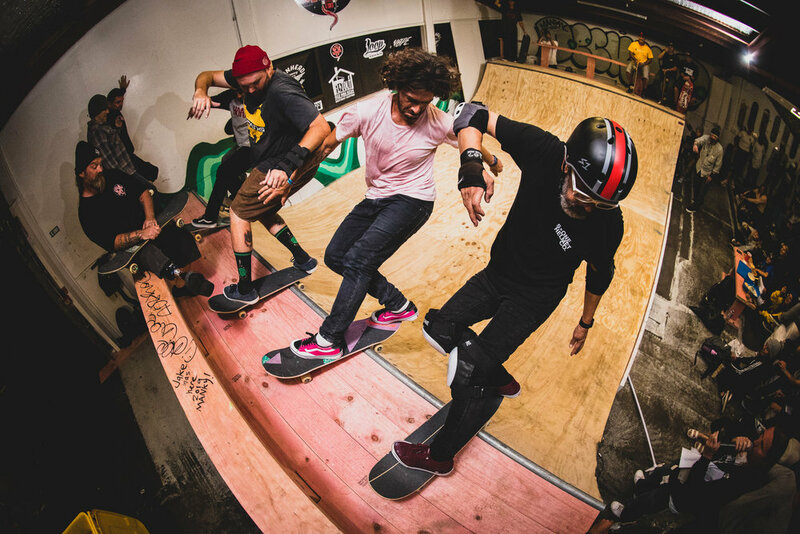 Created by a team with more than 60 years’ experience with professional skateboarding and 60 years’ experience with music events. BOWLZILLA™ Chile will be a festival of skating, music, art, culture and Masters and Professional skateboard competitions. Invitations have gone out to the world’s best bowl skaters with big names already confirmed; Tony Hawk, Pedro Barros 2014 ISU Pro Bowl World Champion, Steve Caballero, Murilo Peres, Kevin Staab, Vi Kakinho, Felipe Foguinho, Leo Kakinho, Marco Cruz, Nilo Pecanha, Daniel Cuervo, Otavio Neto, Rony Gomes, Pat Ngoho 2014 ISU Masters Bowl World Champion, Sean Goff and more to be announced soon. The celebration is for everyone. There are fans flying in from all points of the world to join them and partake in the celebration. They will all be raging on the beach at the peak of summer in Chile. 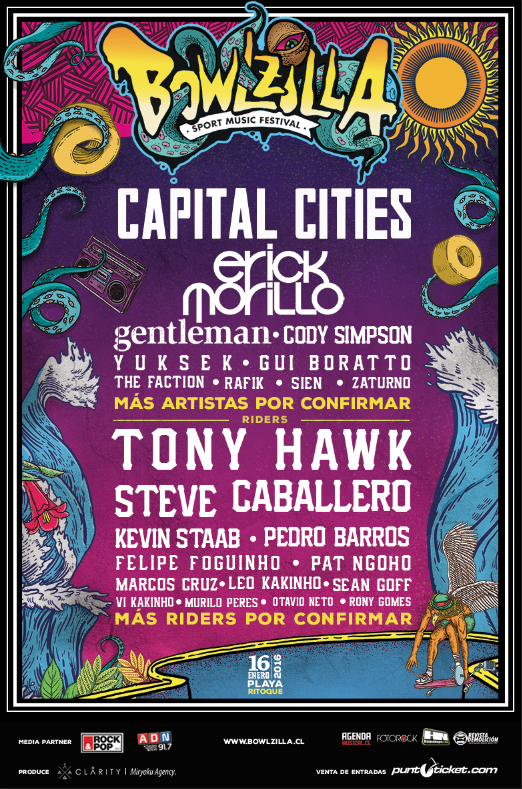 Which won'tbe hard with bands and DJs like: Capital Cities, Erick Morillo, Gentleman, Cody Simpson, Yuksek, Gui Boratto, Rafik,Sien, Zaturno and skate rock legends The Faction already confirmed. There are some more big names being announced shortly. The competition is part of the points of the International Skateboarder’s Union bowl series and in it you will see the best of the best competing for the inaugural title of BOWLZILLA™ Chile champion! Stay locked to www.bowlzilla.net for live action and updates. There is a new bowl being purpose built for the competition and it will be left for the locals to enjoy for years to come. It is far too soon to say legacy but this bowl and the festival will be around for many years, adding to the developing Chile skate scene, the rich South American skate culture and the ever evolving history of international bowl skating all combined with one of the greatest music festivals to be seen in Chile. 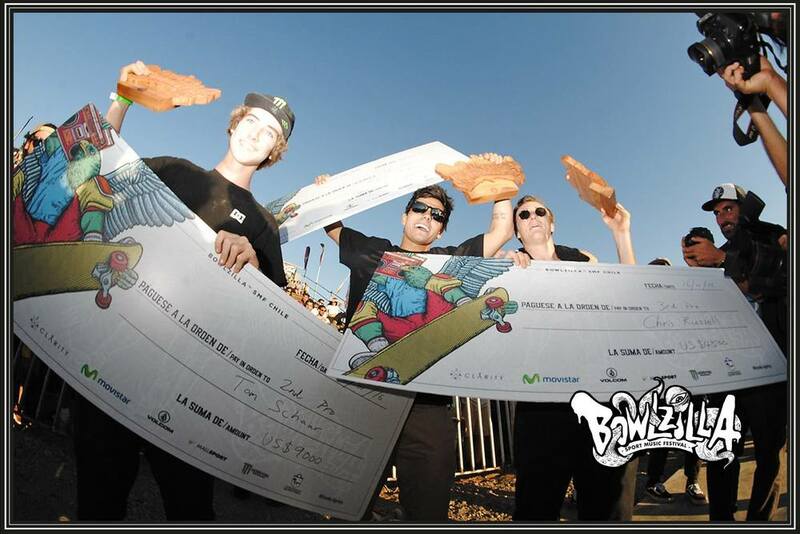 The competition has a prize purse of US$80,000 making it the richest skateboard competition in South America ever! 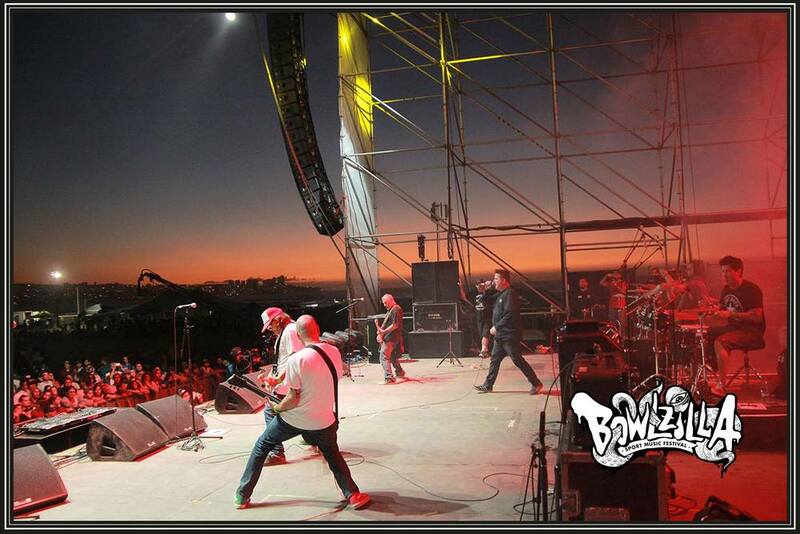 This, the epic location, amazing bands, first competition of the year and the new bowl ensure 2016 is going to launch BIG thanks to BOWLZILLA™ Chile. Posted on November 19, 2015 by chad ford and tagged bowlzilla BOWLZILLA BOWLZILLA Chile bowlskating BOWLZILLA Getxo Tony Hawk Steve Caballero Kevin Staab Leo Kakinho Pedro Barros Felipe Foguinho Sean Goff isuskate Pat Ngoho Vi Kakinho Marco Cruz Nilo Pecanha Daniel Cuervo Capital Cities Erick Morillo Gentelman Cody Simpson Yuksek Gui Boratto The Faction Rafik Sien Zaturno Otavio Neto Rony Gomes Love & Guts. Here at BOWLZILLA we are proud to announce our next stop and it is going to be huge; BOWLZILLA Sport Music Festival Chile! It's on 16th January at Ritoque Beach. We're building a brand new bowl on the beach with a US$80,000 prize purse and all the biggest names in bowl skating already confirmed for Pro; Pedro Barros, Felipe Foguinho, Vi Kakinho, Murilo Peres, Otavio Neto, Rony Gomez and Masters; Sean Goff, Leo Kakinho, Marco Cruz, Pat Ngoho, Kevin Staab, Setev Caballero and Tony Hawk! More information coming early next week on the big name bands playing and how to get tickets. Posted on November 13, 2015 by BOWLZILLA and filed under bowl skating and tagged BOWLZILLA BOWLZILLA Chile BOWLZILLA Getxo Tony Hawk Pedro Barros Kevin Staab Pat Ngoho Steve Caballero Sean Goff Leo Kakinho Marco Cruz. What a way to launch! Thanks to everyone for coming to support us and enjoy the celebration. We will be announcing more events shortly and you are all welcome to come and be part of the whole thing. Friends, family and fans gathering to skate and celebrate. Our idea of a good time. 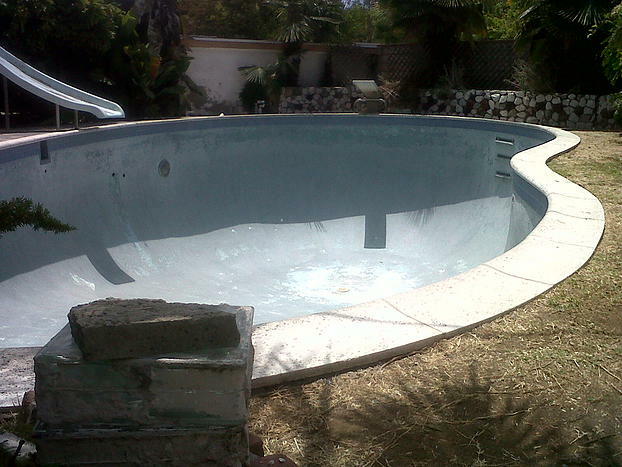 We'd love to come skate your pools and bowls, so send us an invite. Please feel free to share them with us too. Here is the Pro Final clip. There will be a half hour TV show being released shortly and will be played around the world. So sign up at our Facebook to be kept up on when and where. Posted on September 17, 2015 by chad ford. The first BOWLZILLA™ was launched this week in Basque Country – Euskaltel BOWLZILLA™ Getxo and was ripping! BOWLZILLA™ is the culmination of the long history - and ripping future - of bowl skating which launched this week with three days of amazing skating and culture with music, art and comps. We launched at La Kantera skatepark, Arrigunaga beach, and will be taking the competition to the rest of the world with new stops being announced shortly. 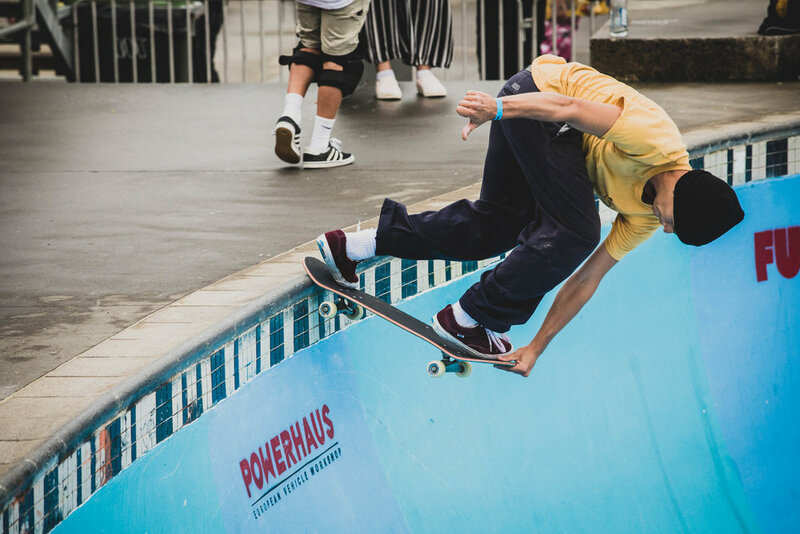 Created by a team of skaters with more than 60 years’ experience with professional skateboarding and events, Euskaltel BOWLZILLA™ Getxo was a celebration of art, music, parties, industry catch ups, sideshows and Masters and Professional skate competitions. Skaters and fans had a big week and we will be sleeping in Monday. 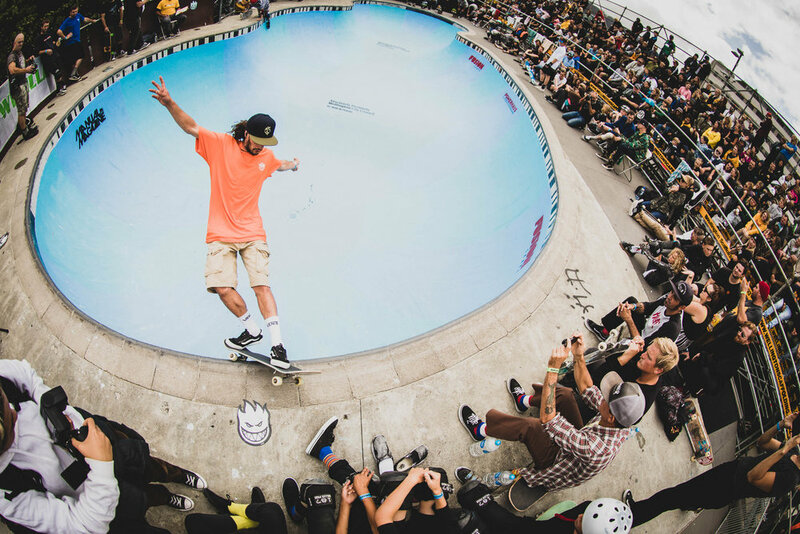 The comp is part of the points of the International Skateboarder’s Union bowl series and ISU used this event to launch a new bowl specific judging format that the riders have been wanting for a long time. It is focused on proper bowl skating with lines and use of the whole bowl being rewarded more than single tricks. The judges really embraced it and we saw many riders change their approach to the bowl. The opening day of Euskaltel BOWLZILLA Getxo was amazing. Kako and The Captain did an amazing job with Cruzade Skateboards to stage the opening day's proceedings with The Tournament at Las Arenas skatepark. It was a unique format with over 50 competitors trimmed down to 32 which then saw them skate face to face in 16 groups of two and then the final 2. In the final were Ian Campbell and Danny Leon. Ian the local favourite and Danny the incredible Spanish talent everyone is starting to take notice of. After all the different heats both of them were beat but put in their all. If one fell the other helped them get up. They were both skating fast and blasting all over the park. In the end Danny came through with the win but it was close. 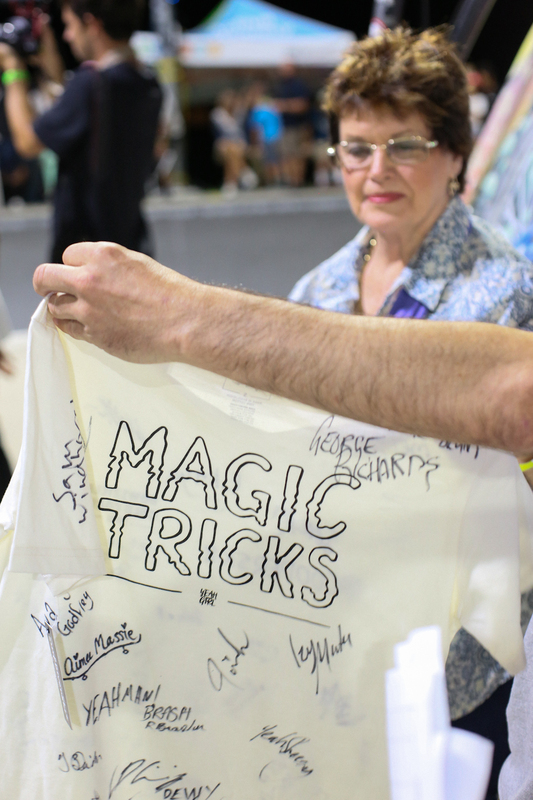 Friday was time for the Masters to show everyone how rewarding a lifetime of skating can be. They had the stands on their feet cheering. We had riders who have been professional for nearly 40 years in the bowl. With skaters like Brad Bowman, Sean Goff, ISU 2014 Masters World Champion Pat Ngoho and a gang of euro legends it was a heated session. In the end Txus Dominguez came through to win. Txus is a local artist, skatepark builder and legend. 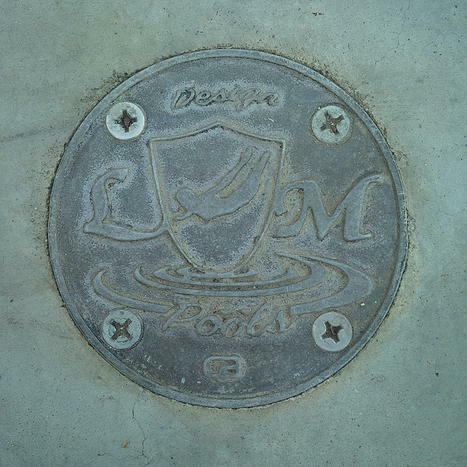 He designed and built the La Kantera pool the comp is in 15 years ago. To say he knows the lines in the pool better than anyone else is an understatement. It was very close between Txus and Pat which is how you want it in great competitions. 1st Txus Dominguez, 2nd Pat Ngoho, 3rd Diego Dural. The Pro show was on today with a large field of European riders complemented by a couple of international showings. James Moore was here from Australia and made an impression on the fans. With 5 very competitive heats being cut down to a final of 8 it was a tough task for the judges. They put in a hard day’s work. Ian Campbell’s skating really stood out as he really embraced the whole bowl. Danny Leon blew people away with some of the lines he chose in the bowl. Ultimately someone had to win and Kalle Berglind ended up on the podium today. He had the most consistent, long, smooth, fast and unique lines which saw him grab the top spot. Euskaltel was incredibly generous with their support of skateboarding and Getxo have been visionary in their nurturing and promotion of the skateboard lifestyle in their community. Euskaltel BOWLZILLA™ Getxo was our way of giving a massive thank you to them, the riders, the wider community and the dedicated fans. We will have the clip from today up as soon as they finish in the edit suite. Thank you to everyone who made today possible; Euskaltel, Getxo Kirilak, La Kantera Skate Club, San MIguel, Red Bull, Kako's Skate Shop, Iluna Bar, ISU, Marca and all the many people who worked tirelessly for everyone to enjoy skateboarding here in Getxo this week. Next year is going to be HUGE! Posted on September 12, 2015 by chad ford. Friday was time for the Masters to show everyone how rewarding a lifetime of skating can be. They had the stands on their feet cheering. We had riders who have been professional for nearly 40 years in the bowl. With skaters like Brad Bowman, Sean Goff, ISU 2014 Masters World Champion Pat Ngoho and a gang of euro legends it was a heated session. In the end Txus Dominguez came through to win. Txus is a local artist, skatepark builder and legend. He designed and built the La Kantera pool the comp is in 15 years ago. To say he knows the lines in the pool better than anyone else is an understatement. It was very close between Txus and Pat which is how you want it in great competitions. The opening day of Euskaltel BOWLZILLA Getxo was amazing. 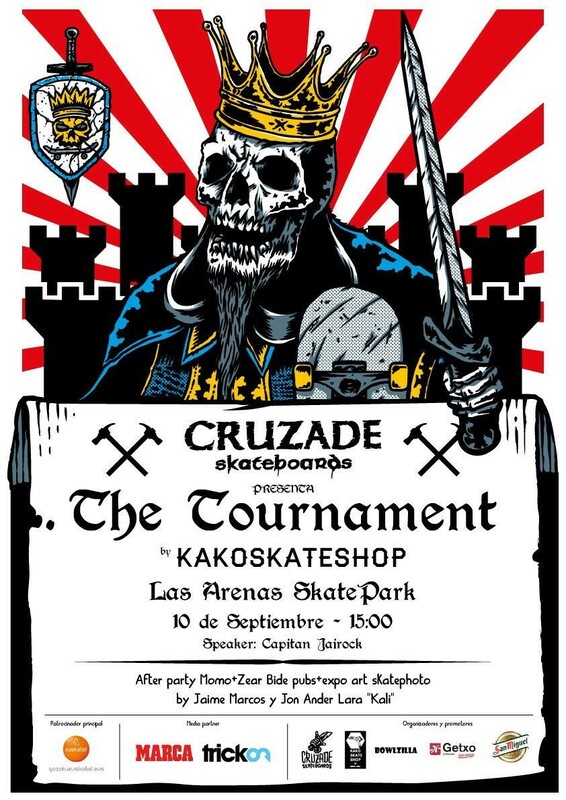 Kako and The Captain did an amazing job with Cruzade Skateboards to stage the opening day's proceedings with The Tournament at Las Arenas skatepark. It was a unique format with over 50 competitors trimmed down to 32 which then saw them skate face to face in 16 groups of two, then 8 groups, then 4 and then the final 2. They used the whole park, which was pretty crazy. If you have ever been there or seen footage it is a small town square park and there were spectators everywhere so fitting everyone in was comfy to say the least. In the final were Ian Campbell and Danny Leon. Ian the local favourite and Danny the incredible Spanish talent everyone is starting to take notice of. After all the different heats both of them were beat but put in their all. If one fell the other helped them get up. They were both skating fast and blasting all over the park. In the end Danny came through with the win but it was close. Afterward we all went to Momo Bar for a great photo exhibition by Jaime Marcos. The celebrations continued on for a while with many San MIguel's going down. Thanks to Kako's Skate Shop, Cruzade Skateboards, Euskaltel, San Miguel, Getxo Kirilak and all the helpers for launching BOWLZILLA proper! Open contest - Las Arenas skatepark, Getxo, Basque Country. A head to head skate contest with 32 of the best skaters fighting in a battlefield for the big final. 16 heats of two skaters riding for 4 minutes against each other using the whole skatepark. Prize purse: €1500, 4 Samsung Galaxy A5 BK phones, awards for best tricks and raffles. After party at: Momo and Zear Bide Pubs with a photo exhibition by Jaime Marcos, Jon Ander Lara "Kali"
Posted on August 31, 2015 by BOWLZILLA. August 2015: Eusklatel, Getxo and Miryoku Agency announce the unleashing of BOWLZILLA™ on the world! BOWLZILLA™ is the culmination of the long history - and ripping future - of bowl skating. 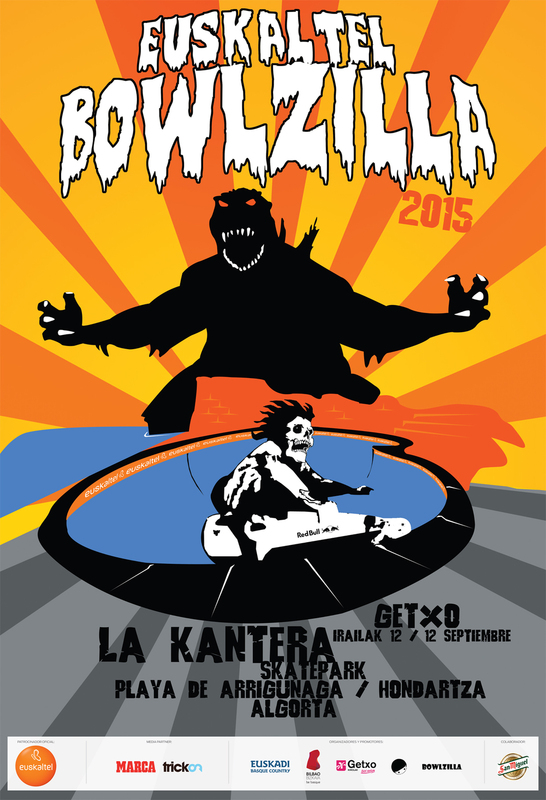 Kicking off on the 12th September, 2015, BOWLZILLA™ is a new global professional skateboard competition series and festival. 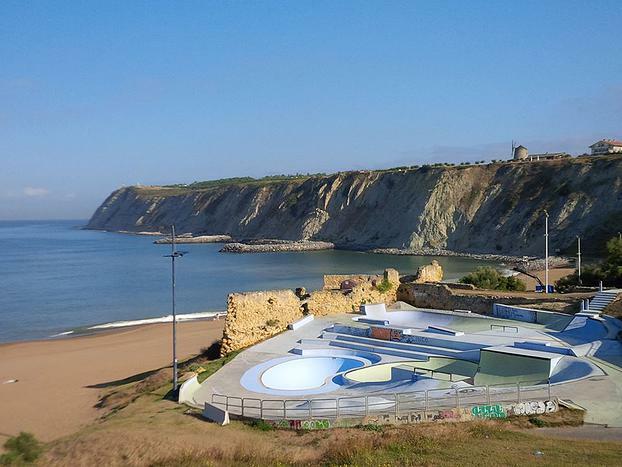 Starting at La Kantera skatepark, Arrigunaga beach, the competition will begin in the Abra Bay of Getxo, Basque Country, Spain, and then move through the rest of the world. 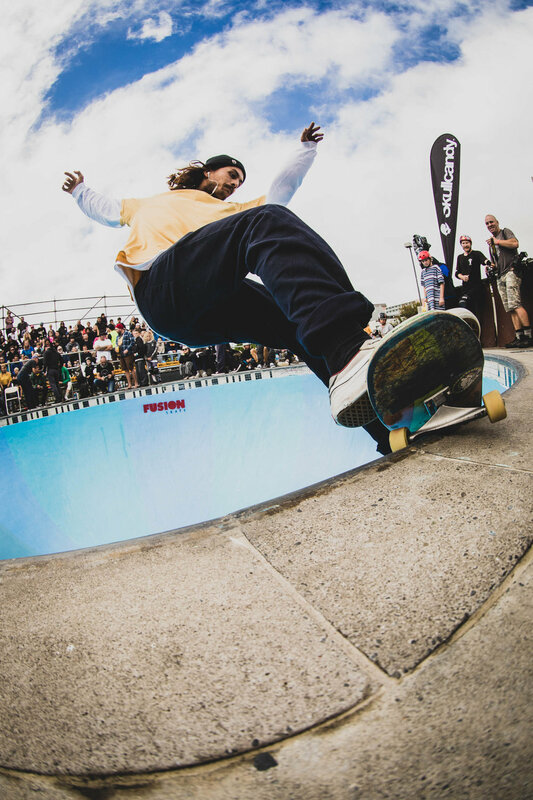 Created by a team of skaters with more than 60 years’ experience with professional skateboarding and events, Euskaltel BOWLZILLA™ Getxo will be a festival of art, music, parties, industry catch ups, sideshow and Masters and Professional skateboard competition. Skaters and fans will all feel welcome, as competitions are about more than the podium - the celebration is for everyone. The comp is part of the points of the International Skateboarder’s Union bowl series and in it you will see the best of the best competing for the inaugural title of BOWLZILLA™ Champion! Stay locked to www.bowlzilla.net. Invitations have gone out; the world’s best bowl skaters will enjoy a week of amazing skating, art shows, parties and competition. There are fans flying in from all points of the world to partake in the celebration. Epic is a great word to explain it all. Euskaltel is incredibly generous with their support of skateboarding and Getxo are visionary in their nurturing and promotion of the skateboard lifestyle in their community. Euskaltel BOWLZILLA™ Getxo will be a massive thank you to them, the riders, the wider community and the dedicated fans. Come and be a part of the future. Bowl skating is one of the funnest things to do and watch. It was the birth of modern skateboarding in the 1970s and introduced an approach to physical pursuit that had never been seen before. This lifestyle continues to grow far beyond the backyard pools and skateparks it originally grew out of. Bowl skating and its influence launched the careers of legends like Tony Alva, Jay Adams, Dog Town, Steve Alba, Pat Ngoho, Suicidal Tendencies, Black Flag, Social Distortion, The Red Hot Chilli Peppers, Glen E. Friedman, Thrasher, Independent, The Bones Brigade, The Beastie Boys, Lance Mountain, Chris Miller and Tony Hawk. The new guard of Alex Sorgente, Chris Russell, Grant Taylor, Lizzie Armanto, Danny Leon, Rune Glifberg, Omar Hassan, Bucky Lasek and Pedro Barros, would not be here without this heritage. BOWLZILLA™ acknowledges and celebrates this with plans to build on the past and write a bright and energetic future. Posted on August 19, 2015 by BOWLZILLA and filed under bowl skating and tagged bowlzillalakantera redbullskate euskaltel bowlskating bradbowman getxo redbull isuskate bowlzillagetxo sanmiguel kakoskateshop patngoho.